General Motors also drew the ire of Trump after they announced that they had no future product allocated to five North American plants and cut about 14,000 jobs. Some of these workers had to relocate to plants in Michigan, Tennessee or Texas and others were simply dismissed. 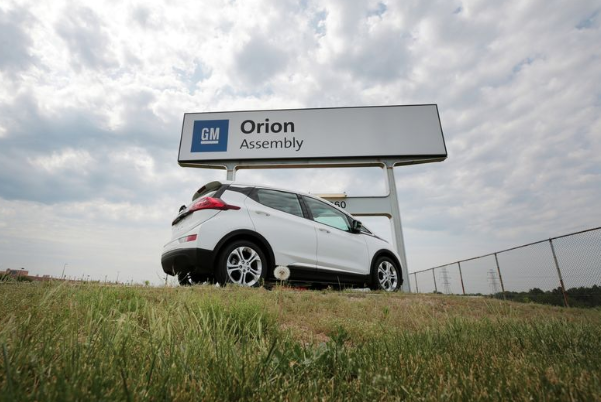 GM has relocated about 1000 of the 2800 affected US hourly workers to other plants. 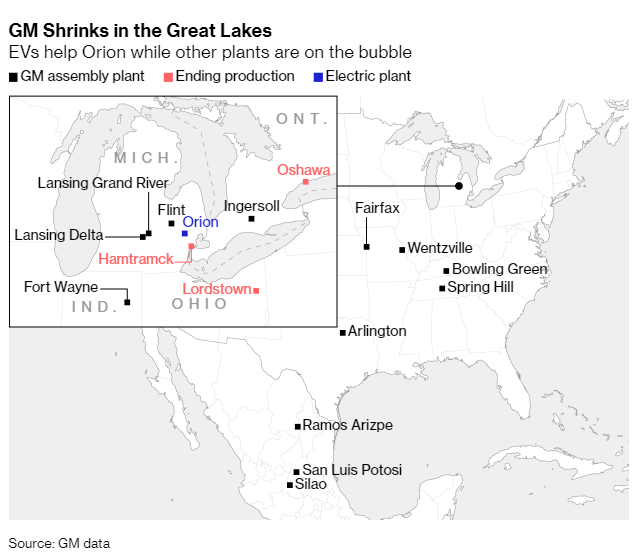 In anticipation of Trump's visit to Ohio, GM sought to defend itself, stating that the automaker has invested about $21 billion in the US since emerging from bankruptcy in 2010. GM's Orion plant builds the Chevy Sonic subcompact and has tooling in place to handle battery packs. As of now, the factory operates at only about 40% of its production capacity, meaning that the addition of a new electric vehicle could help better utilize its assembly lines.